TEANECK, N.J. — The Holy Name Medical Center Foundation is hosting its black-tie ball to highlight patient care, honor one regional leader’s contributions to the field and raise funds for the Foundation. 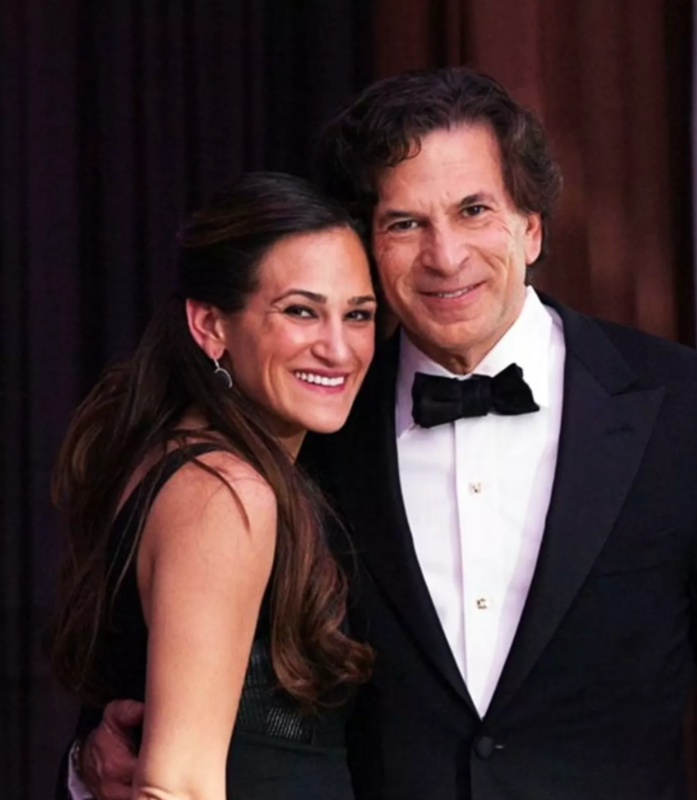 This year, the Foundation is honoring Daniel Straus, chairman and CEO of CareOne, headquartered in Fort Lee, with its Spirit of Healing Award. The 2016 Annual Founders Ball is on Saturday, Dec. 3 at New York City’s The Pierre Hotel. “It’s particularly meaningful to be honored at this year’s Founders Ball, as CareOne and Holy Name Medical Center are longtime partners in providing quality patient-centric care,” said Daniel Straus. “Holy Name and CareOne have a common mission — to provide the community with the highest quality healthcare,” said Michael Maron, Holy Name Medical Center president and CEO. Emmy Award-winning anchor of Thirteen/WNET and NJTV Dr. Steve Adubato will emcee the event, and Angelica Berrie, Ilan Kaufthal and Elizabeth Straus are the event chairs. Berrie, president of the Russell Berrie Foundation, received the Spirit of Healing Award last year. Ilan Kaufthal is chairman of East Wind Advisors, and Elizabeth Straus, Daniel Straus’ daughter, is executive vice president of CareOne. Single tickets for physicians are $600, and $700 for non-physicians. You can also reserve tables of 10. You can buy tickets here. A variety of sponsorship and journal advertisement opportunities are also available, at the same link. The sponsorships vary widely, from being a dessert sponsor — which, for $1,000, includes one ticket and having your name or company listed — up through a presenting sponsor — which, for $50,000, includes three tables of 10 and a prominent, full-page color ad. There are also ad and donation opportunities, which you can view here, and advance raffle ticket purchases, which you can make here. Raffle tickets will also be available on the day of the event. The ball will commence at 7 p.m. The Pierre is located at 2 East 61st St.
For 30 years, the HNMC Foundation has helped raise millions for new medical facilities, including the BirthPlace, the Sister Patricia Lynch Regional Cancer Center, the George Pitkin, MD Emergency Care Center, and the George and Amy Newman Cardiac Diagnostic Center.